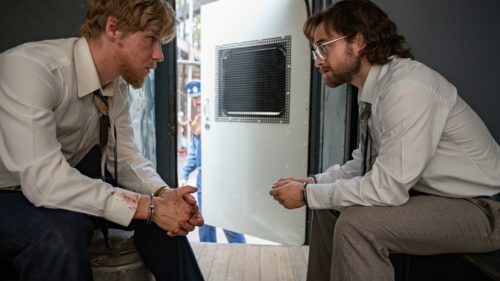 Tim Minchin’s Upright, Hotel Mumbai at TIFF, Jennifer Kent’s The Nightingale at Venice Film Festival, and Netflix’s Pine Gap set to preview at Adelaide Film Festival – South Australia has got it going on! 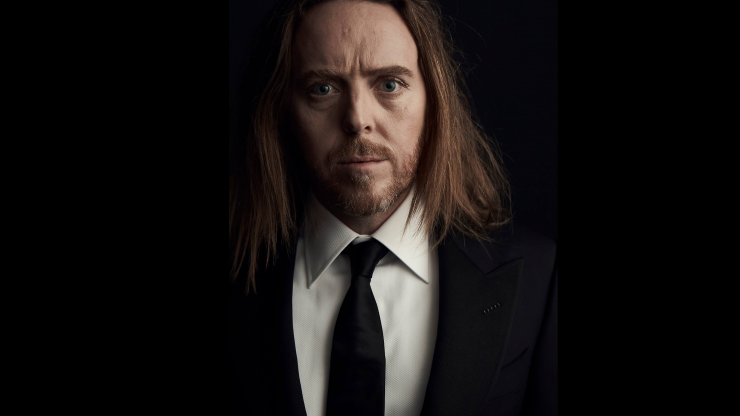 Sky UK, Foxtel, Screen Australia, Lingo Pictures and the South Australian Film Corporation have announced production of a landmark new series Upright, starring musician, comedian, actor and writer Tim Minchin. 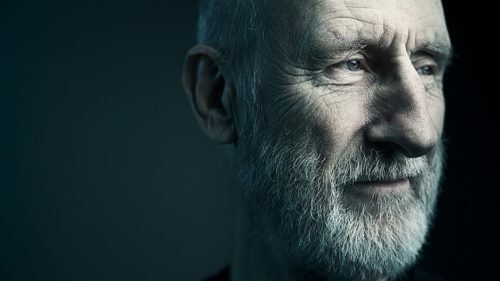 One of Australia’s most gifted cultural exports, he played the recurring role of Atticus Fetch in Californication and co-wrote Matilda the Musical, the most commercially and critically successful West End musical of the past twenty years. Minchin is also set to star as Friar Tuck in the soon to be released feature, Robin Hood. Upright will be directed by Matthew Saville (Please Like Me), Minchin will also write the music and is Executive Producer with Penny Win and Helen Bowden. Producers are Lingo Pictures’ Jason Stephens, Chris Taylor and Melissa Kelly (Hounds of Love). 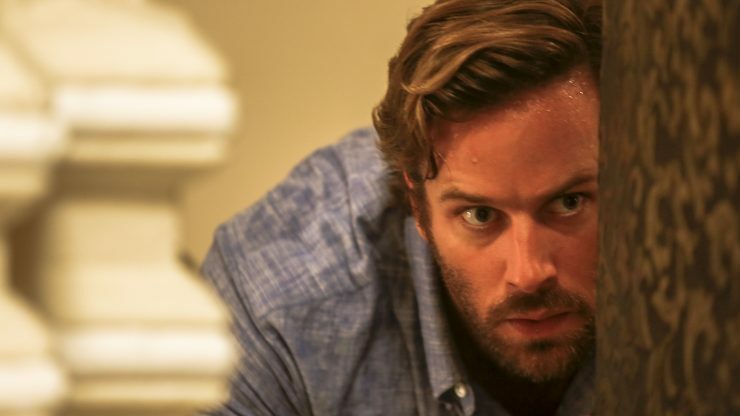 The internationally anticipated Hotel Mumbai will have its world premiere in a special presentation at the Toronto International Film Festival in September this year. Directed by South Australian Anthony Maras and starring Armie Hammer, Dev Patel, Nazanin Bonaidi, Tilda Cobham Hervey, with Anupam Kher, and Jason Isaacs, Hotel Mumbai tells the astonishing story of those trapped in the iconic Taj Mahal Palace Hotel in the 2008 terror attacks. The feature was written by John Collee & Anthony Maras, and produced by Basil Iwanyk, Gary Hamilton, Mike Gabrawy, Julie Ryan, Andrew Ogilvie and Jomon Thomas. Hotel Mumbai was shot at Adelaide Studios, which was transformed to become the interiors of Mumbai’s Taj Mahal Hotel, with post-production undertaken in the Adelaide Studios mixing theatre by Ausfilm member KOJO for Thunder Road Pictures, Arclight Films, Electric Pictures and Xeitgeist Entertainment Group. The Nightingale will have its world premiere at the 2018 Venice Film Festival. 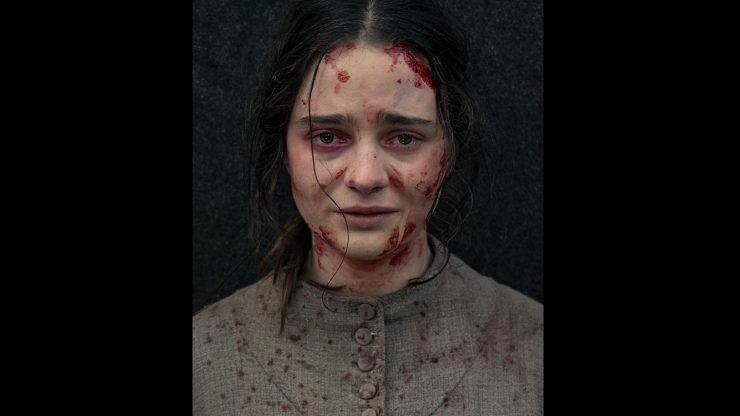 Set in 1820s Tasmania, The Nightingale follows a young female convict (Game of Thrones’ Aisling Franciosi) as she chases a British officer (The Hunger Games star Sam Claflin) through the Tasmanian wilderness, bent on revenge for a terrible act of violence he committed against her family. Partially funded by the South Australian Film Corporation, the film marks Kent’s follow up to The Babadook and was produced by Causeway Films’ Kristina Ceyton and Made Up Stories’ Bruna Papandrea and Steve Hutensky. 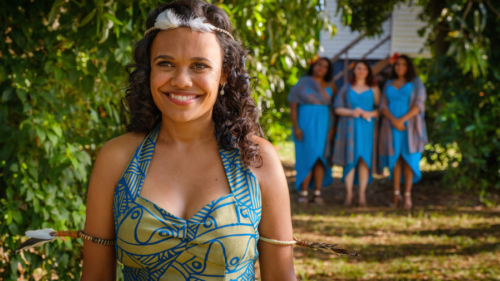 Post production was completed by Ausfilm member KOJO out of Adelaide Studios. Adelaide Film Festival has revealed it will host a preview screening of the joint Netflix/ABC Series Pine Gap. The political thriller, produced by Banjay Group company Screentime stars Parker Sawyers, Jacqueline McKenzie, Steve Toussaint and Tess Haubrich. 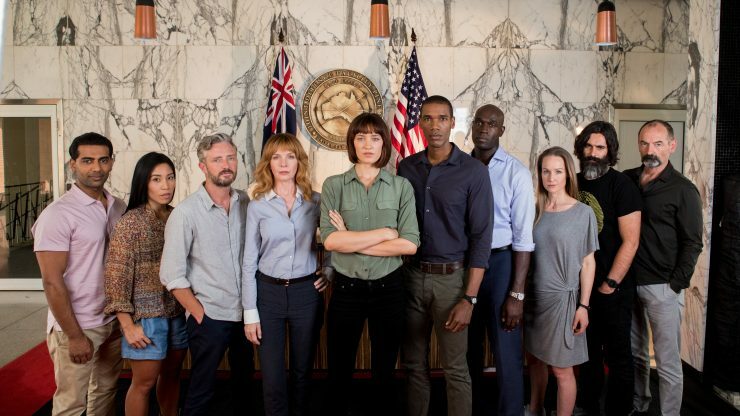 Set in the enigmatic US/Australia joint defence facility in Central Australia, the series follows the lives and families of Pine Gap intelligence workers. 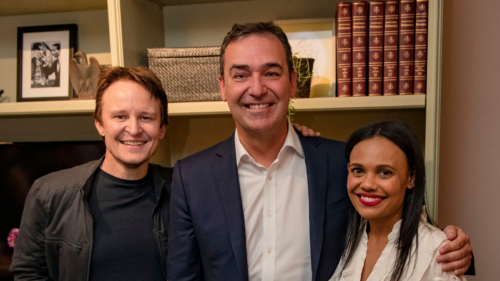 Shot in Adelaide and Central Australia with production based out of Adelaide Studios, Pine Gap was created by showrunner Greg Haddrick and co-writer Felicity Packard, produced by Packard and Lisa Scott, and directed by Mat King. Following its preview at Adelaide Film Festival Pine Gap will screen on Netflix later this year.